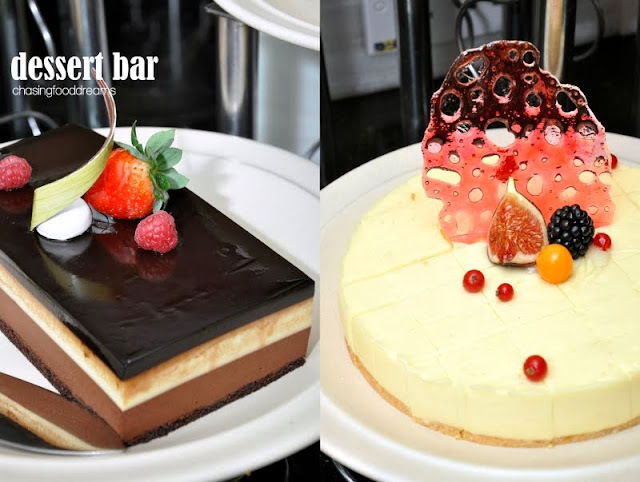 CHASING FOOD DREAMS: Swez Brasserie, Eastin Hotel Petaling Jaya: A Taste of Street Bazaar & Malaysian Heritage Weekend High Tea Buffet! 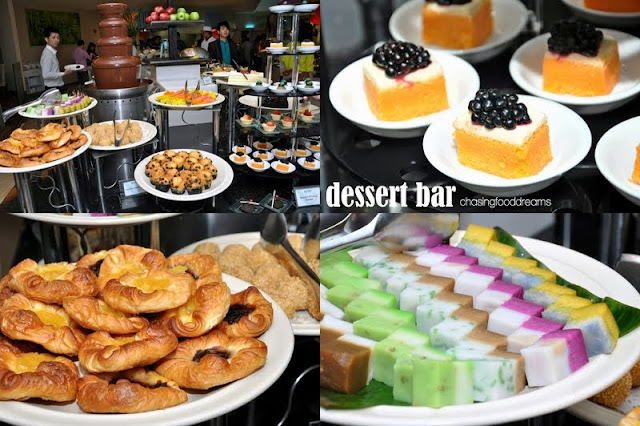 Swez Brasserie, Eastin Hotel Petaling Jaya: A Taste of Street Bazaar & Malaysian Heritage Weekend High Tea Buffet! Weekend Pampering with Street Favorites! If you love chilling to some hi-tea selections over the weekend, you may want to check out Swez Brasserie at Eastin Hotel Petaling Jaya for their latest hi-tea promotion showcasing a Taste of Street Bazaar and Malaysian Heritage specials. 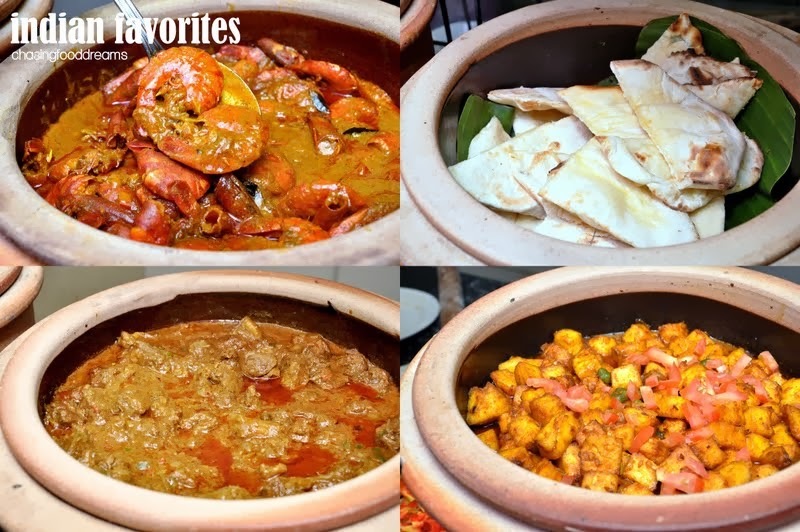 Available every Saturday and Sunday from 12pm to 4.30pm, a scrumptious spread of over 50 varieties of local and international favorites are available to tempt your taste bud. 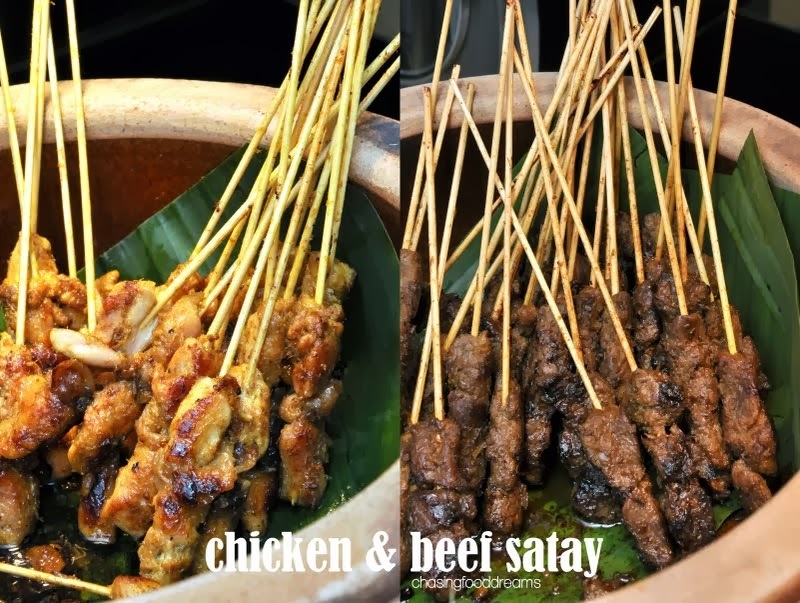 If you are hankering for street food, make sure to head there on Saturdays or Sunday if you love Malaysian heritage dishes that take you back to memory lane. It’s a feast of where one gets to savor lots of varieties all under one roof! 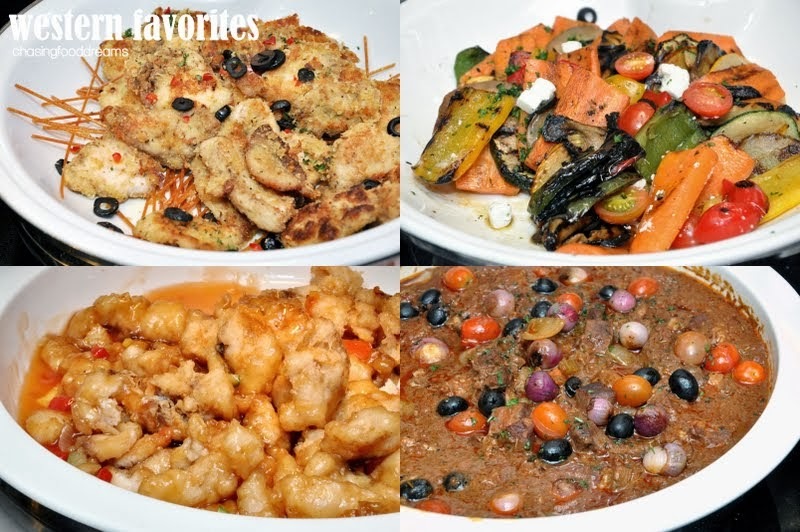 Many dishes are prepared a-la minute as Executive Chef Alex Leong believes that this enables patrons to have a holistic experience where all the five senses are aroused while savoring the feast. 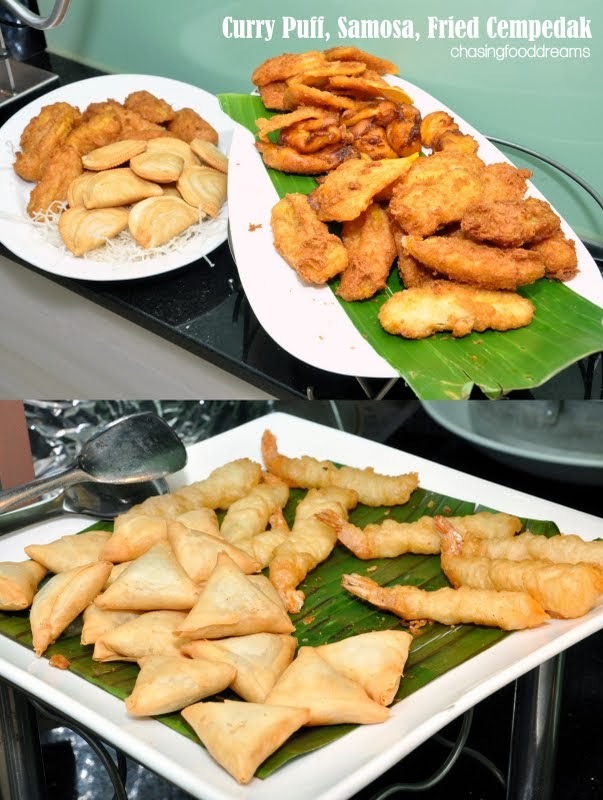 We were lucky to preview a little of both feast of Street Bazaar and Malaysian Heritage dishes since the hi-tea just started off that weekend. Street bazaar had us checking out Chinese, Malay and Indian street food like Sesame Chicken Rice, Nasi Lemak, Nasi Briyani, Naan, Satar, Laksa and more. Feast on Rojak Buah, Tauhu Bakar, Cuttlefish & Kangkong, Satay and more. All-time-favorite snacks like Curry Puffs, Spring Rolls, Samosas, Fried Jackfruit Fritters. Other street fare on rotation basis includes Yong Tau Foo, Lok Lok, Prawns and Squid Fritters. Comfort food like Porridge with various condiments is quite lovely for hi-tea, providing some soothing taste. 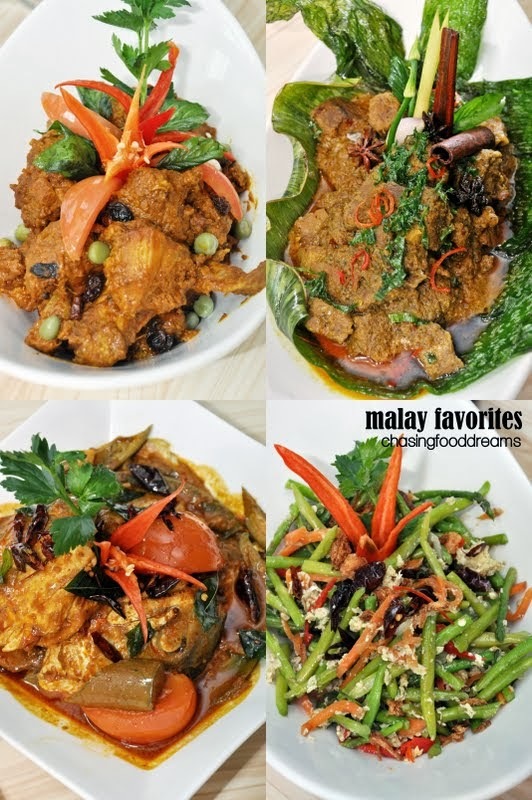 Malaysian Heritage dishes like Ayam Kuzi, Beef Rendang, Nasi Arab Kambing, Salmon Head Fish Curry, Kam Heong Lala and more brings back warm childhood flavors. I was particularly fond of the Ayam Kuzi and Salmon Head Fish Curry. Another lovely platter of Indian favorites of warm Naan bread with Aloo Goi, Palak Paneer and Chicken Tandoori ignite my senses with the spices and flavors. 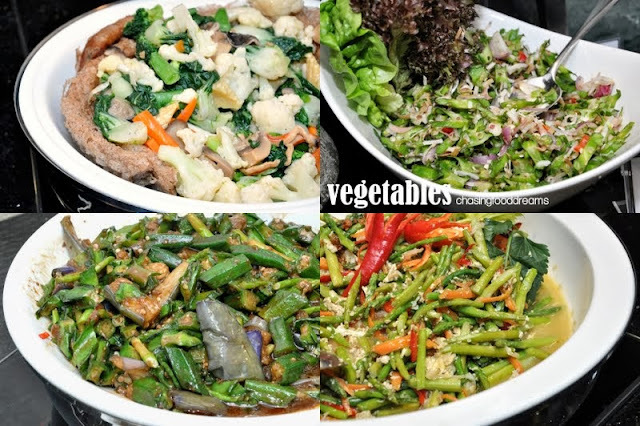 As what we all can never do without, there are also some international favorites like Sukiyaki, Chicken Teriyaki, Kebabs, Korean Pancakes, Pandan Chicken, Grilled Sea Bass, Mini Seafood Pies, Fritata and etc. Mini tea sandwiches are a must at every hi-tea. 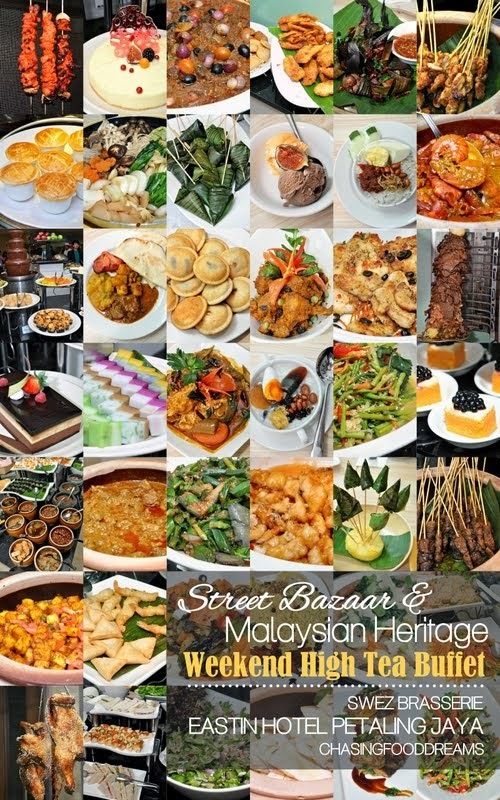 The weekend Street Bazaar & Malaysian Heritage Weekend Hi-Tea Buffet is priced at RM59++ per adult / RM30++ per child. For reservations, please call Swez Brasserie at 03-7665 1111 ext 183. Ok, hotel food is usually very good...but nothing beats like going out for the real thing! Would have to know where to go though. Not all are good. Wow...what a nice Malaysian food feast! Like the food photo collage you made. The seafood pie was so delicious but I have to stop myself for getting second serving as I want to try more food! Gosh! This is saliva drooling post. yummy! Back when I was working, Eastin Hotel is my favourite business hotel. I'll book Eastin everytime my boss calls for a meeting or training. How I miss Eastin!